British forecasters are proposing another dry and sunny summer. It ‘s important that we prepare for future dry periods during the spring and end of spring with a drought resistant treatment programme. The advantages of this are keeping your lawn lusher and limiting use of your hosepipe to help the environment. 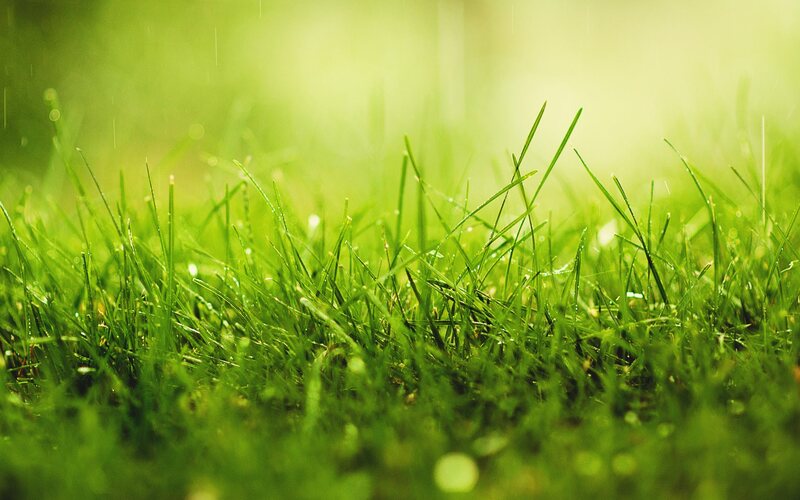 Additionally your lawn will require spring nutrient replenishment which helps the sward cope with any sustained dry periods we do have in the summer- be aware!